How can I trust that what was written down in the Bible is reliable? 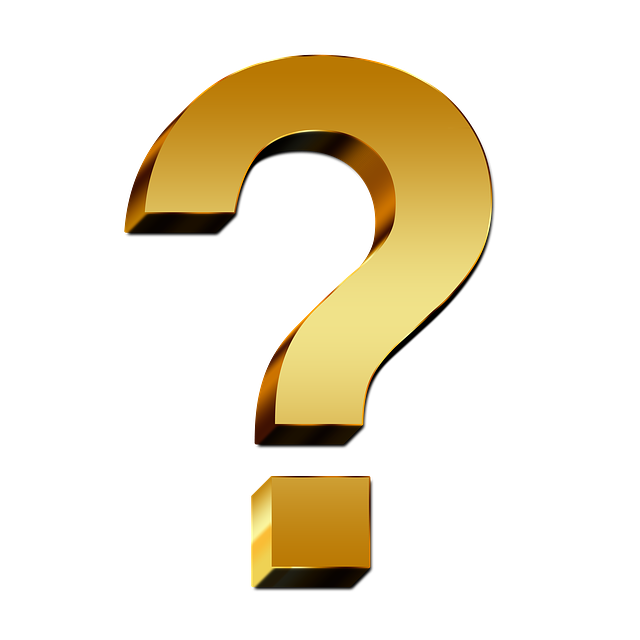 If you could not be present, what factors would you find helpful to establish the truth of an event today? How can the Bible be from men but also from God? How is it that the Bible arrives in the form we have it? The word received, was handled down by God through those who had first heard it and their job was to tell others. Of course that begs the question – how can the Bible be from men but really from God? How can we be sure that humans who spoke and wrote actually have the spoken and written word that God wanted them to express? The ‘Counter-Cultural Christ’ (Facebook) Live Q&A video is now available to view. Question: How do we decide God will keep his promises and how do we know what his promises are? Two good questions here. First one, ‘How do we decide God will keep his promise?’ – simple answer is that we don’t! Question: How has 5pm Church encouraged me this year to grow as a disciple of Jesus? On Sunday we looked at ‘Discipleship’ at Church – and as Trinity City strives, by God’s grace, to be a healthy discipler-making church, I asked the question ‘How has 5pm Church encouraged you this year to grow as a disciple of Jesus? Here is what you said…. 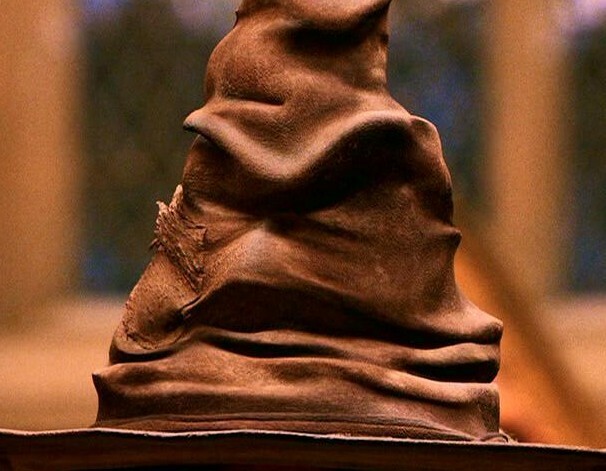 In J.K. Rowlings Harry Potter the new students at Hogwarts are sorted into houses by a talking ‘Sorting Hat’. Clever! If anyone has an issue, then don’t blame it on the faculty, blame it on the ‘Sorting Hat’! Sure! Easy for me (Can’t believe we are already thinking about next year!). I love that you have enjoyed your Home Group so much this year that you would like more of that next year. But before we lock that down, it may be helpful to consider some factors. How would you answer ? Humbly, I am not sure I am the one to determine what the biggest misconception may be, but let me offer this thought. I wonder if a key misconception that unbelievers have about Jesus is that he is dead! Question: What does Ephesians 5:21-33 say about how men should relate to other women who are not their wives? Your question however is not really answered by the passage. Notice that Ephesians 5:21-33 is using an exclusive relationship to illustrate a point for the whole church. This passage is not saying ‘Women, submit to Men’ or ‘Men, love Women’. It is saying ‘Wives, submit to the husband you have married’ (my paraphrase) or ‘Husbands, love the wife you have married’ (my paraphrase again).